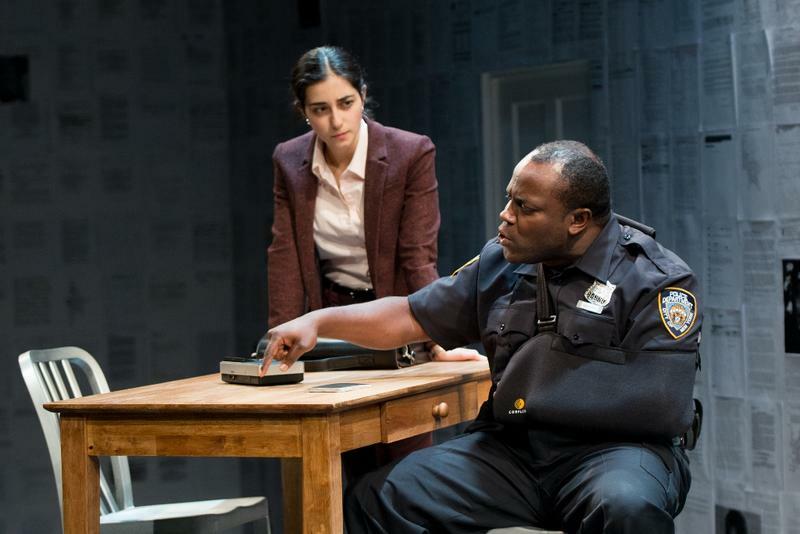 A new production at The Gamm Theatre in Pawtucket explores the theme of police violence in minority communities. The play is called “The Rant,” and it was written by Brown graduate Andrew Case. He wrote the play in 2008, but it deals with an issue that has generated continued public debate and discussion, particularly over the past year. Rhode Island Public Radio’s Chuck Hinman talked to Andrew Case about the play, its genesis and continuing relevance. Listen to the interview on RI NPR. The Gamm Theatre is holding public forums in conjunction with the play, and Case says “all sorts of guests are coming and talking” because of the added attention the play is getting today, following the events in Ferguson, Missouri and elsewhere. Two more forums are scheduled for Saturday and Sunday, November 21st and 22nd, featuring input from the Providence Commissioner of Public Safety and from a Professor of Criminal Justice at Roger Williams University, among others.